(Nanowerk News) An oven and a refrigerator that sit silently in the kitchen until someone decides to get dinner started? That’s so 2014, say designers working on the next evolution of cutting-edge kitchen appliances. 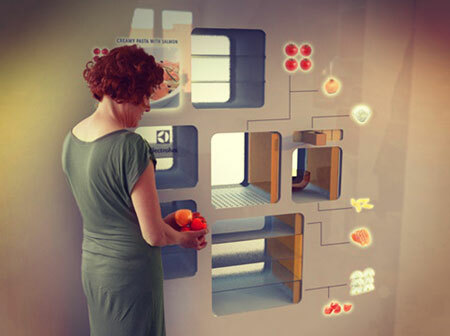 The next generation of smart kitchen appliances may not need a separate room. Plus, get a jump on the future with a special slide show: “10 New Tools for a Foodie’s Kitchen”, featuring an array of high-tech gadgets and appliances already in development or out in the marketplace.